details in a manner that is simple to understand. Janet is always up to date with information on the type and policy we need. Janet is pleasant to work with and always ready to help us understand. Many Thanks! Excellent product knowledge and strives to provide good service. Our mission is to offer each and every individual and family personalized service with a focus on their specific needs. We have the ability to offer Community Resource Guidance through partnerships we have formed with many business professionals in the area. We offer this guidance at NO CHARGE to you! If you have a specific need, feel free to ask. We are committed to Making Your Choices Simple! Medicare Part D is the Medicare Prescription Drug Benefit to help subsidize the cost of prescription drugs. There are two ways to get prescription drug coverage through Medicare: a stand-alone Prescription Drug Plan or a Medicare Advantage Prescription Drug Plan. Medicare Supplement Insurance pays in addition to Original Medicare. 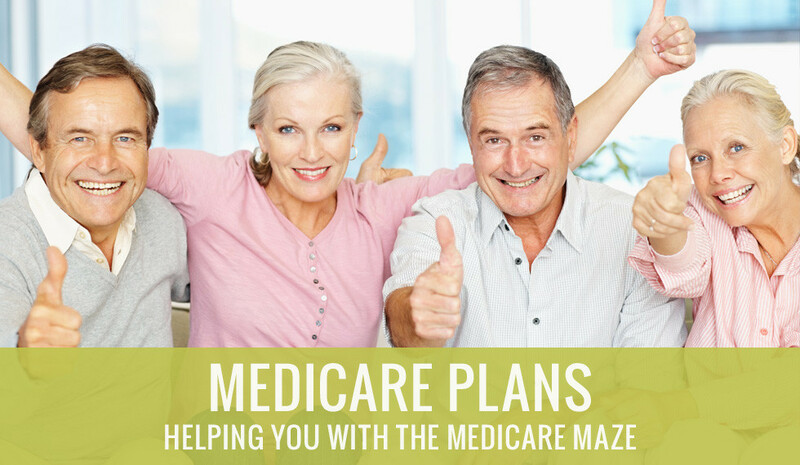 These plans are also known as: Medigap or Medicare Supplemental Insurance. They are designed to fill the gaps in Original Medicare and can help with copayments, coinsurance, and deductibles. Dental Insurance is designed to pay a portion of the cost associated with dental care. Most health insurance policies do not cover dental services. 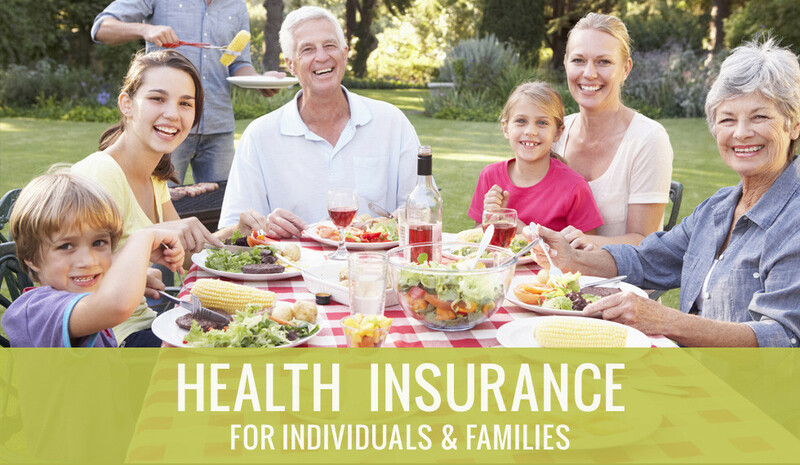 Coverage can be catered to each individual and families needs. Did you know that Social Security only pays a $255 death benefit towards funeral cost? Today funerals average well over $7000. Help your loved ones pay for those funeral expenses that the government does not cover. We are Independent Insurance Agents, which means we can offer plans from all the top carriers. The maze of insurance choices can be difficult to understand, but rest assured that we will find the best plan for your individual needs! 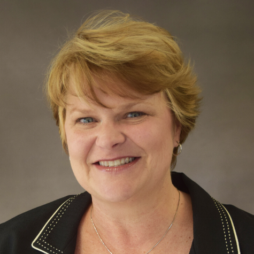 Janet is an independent insurance agent who has had her insurance licenses since 1998. 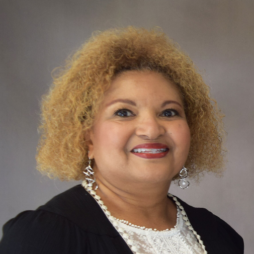 She is licensed by the state of NC to offer Life & Health plans (for all ages), as well as, Medicare Supplement, Medicare Advantage, Medicare Prescription Drug Plans, Hospital Indemnity, Long Term Care Plans & Fixed Annuities. In August 2014, she attained the designation of Certified Senior Advisor. 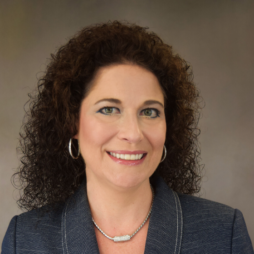 Amy Lamb is a contracted Agent/Broker and has had her insurance licenses since 2008. We know this process can be confusing, but thankfully we are here to help! 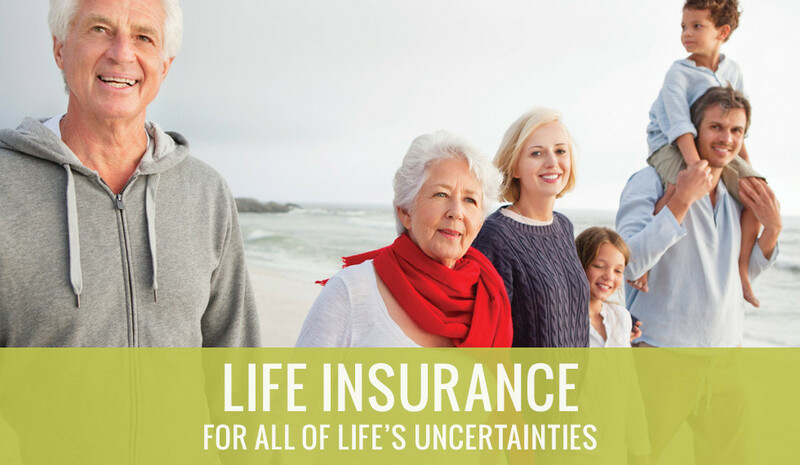 Yes, we can offer coverage on individuals of all ages residing in the state of North Carolina. While most of our clients reside in Randolph County and surrounding areas, we are licensed to help any and all North Carolina residents. Medicare has established the period to be from Oct 15th – Dec 7th. Decisions made during this time typically go into effect Jan 1st of the next calendar year. For more info, Click Here. Depending on your income, you may be eligible for lower-cost, subsidized coverage purchased through Obamacare’s state health insurance exchanges. For most people, it’s now illegal to not have any Health Insurance. To avoid paying a penalty to the government, you must enroll.